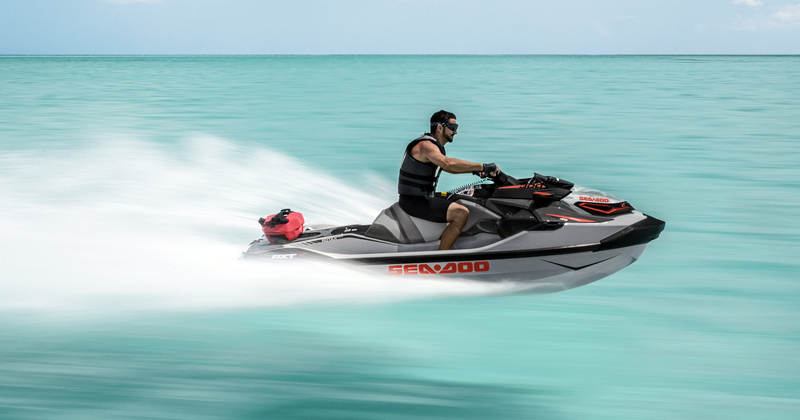 Discover all the award-winning features of the 2018 Sea-Doo RXT-X 300. 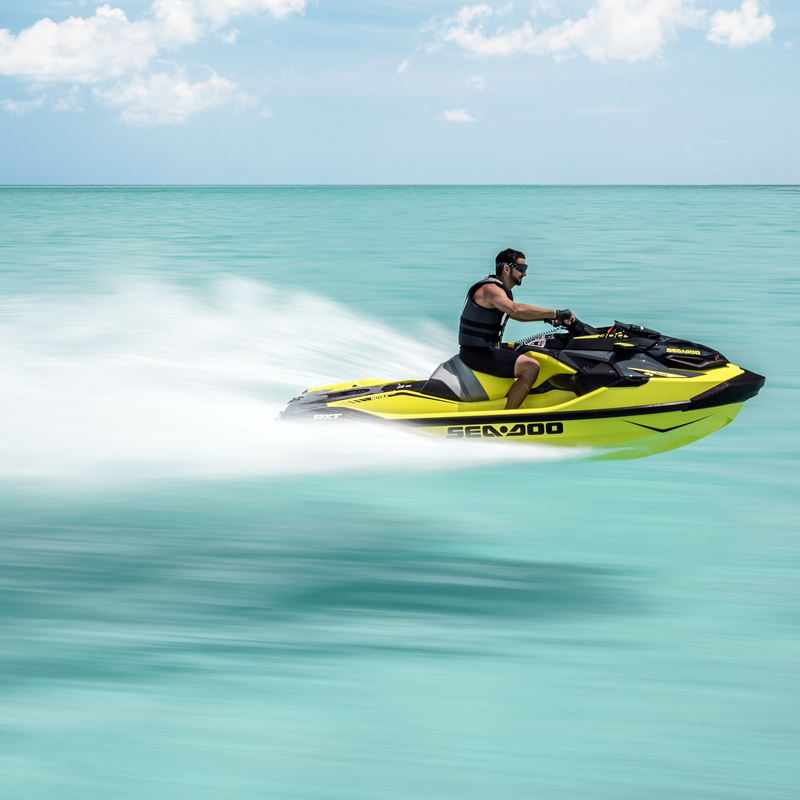 2018 Sea-Doo RXT-X in Neon Yellow and Lava Grey. 2018 Sea-Doo RXT-X in Ice Metal and Lava Red.